Costco Wholesale is giving members an exclusive discount on lift tickets to Mammoth Mountain this spring! Mammoth Mountain has the highest summit of any ski resort in California, boasting 3,500 acres of skiable terrain, 400 inches of annual snowfall, and over 300 days of sunshine each year. 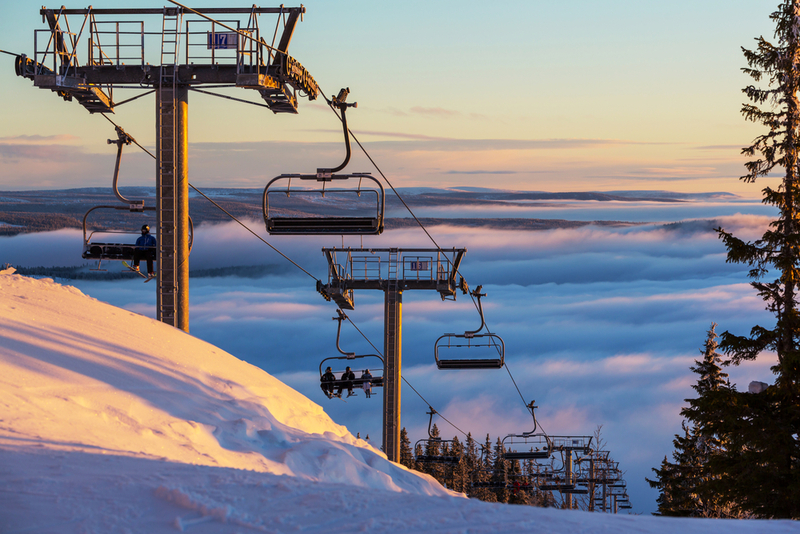 Grab three of your friends or hit the slopes solo, and enjoy the fresh powder and ample sunshine of April skiing in California (where the ski season often lasts until July). This offer is valid seven days a week through April 30, 2017. Vouchers may not be purchased and used in the same day. Four vouchers may be used on four days of skiing or split among four people and used on the same day. Snag Your Wholesale Membership Discount on Lift Tickets Today! Visit the Costco Wholesale website for details on this exclusive limited-time offer, or ask your nearest Costco Wholesale membership representative for details.